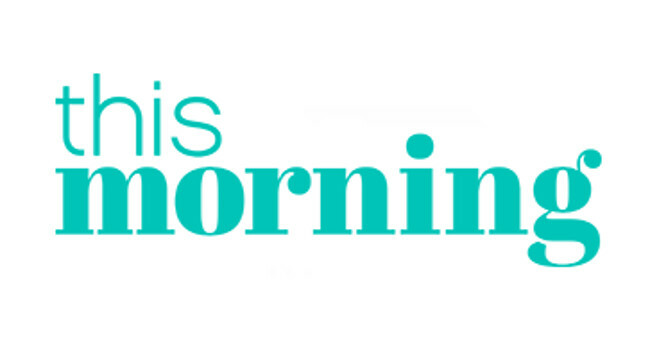 This Morning has confirmed it will air an additional show on Sundays, starting on 20 January. The hour-long show will begin at 10:30 am and cover a selection of highlights from the week as well as exclusive content including cookery, lifestyle and celebrity guests. Senior producer Lucy Johnston will be the main contact for the show.